Ahead of his debut EP release and subsequent launch show, Alex Ohm has released the video for ‘Every Ocean’ – the lead single from the EP. Fronted with a wonderful folk charm, both lush string arrangements and the subtle guitar execution reside justly with powerful oceanic visuals. Fans will be surprised to realise that At First a Drop, Then a Flood is in fact the first official release from the West Midlands musician, despite having already played a number of sell-out shows as well as supporting Ocean Colour Scene and Jack Savoretti. Having been influenced by the likes of Bill Ryder-Jones, The National and alt-J, Ohm’s debut EP channels elements of those three, with lead single; the upbeat, string-backed Every Ocean signifying an important time in the singer-songwriter’s life. 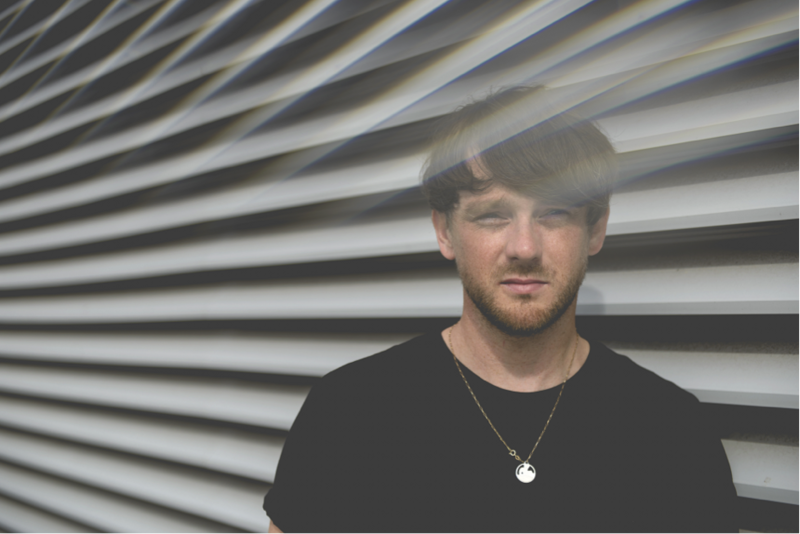 Though Alex has gigged across the world with former band The Lines – including support slots with Ian Brown, The Charlatans, Peter Doherty and an appearance at SXSW – it’s a fresh start for Alex, with the EP being a long time in the making.